Charlie Bone awakes one morning to find the city covered with snow and all the animals gone. Where have they gone – and why? Blessed the dog tells Billy there was a terrible shuddering of the earth and immediately after, he saw a witch with two shadows crossing the hall in Bloor’s Academy. 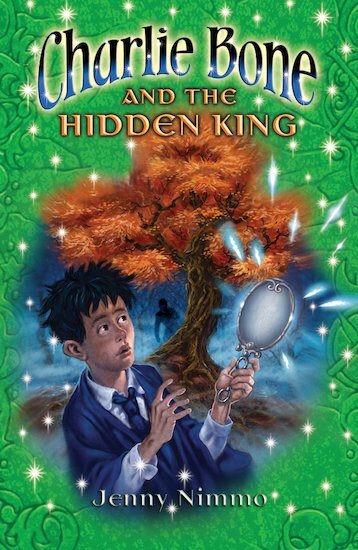 Could the discovery of an ancient mirror, and the movement of the shadow in the Red King’s portrait have something to do with it? Then a strange girl appears outside Charlie’s house. She tells him he must follow her to find the animals. Can he trust her – and will she perhaps lead him to someone he lost long before? The spellbinding final book in Jenny Nimmo’s magnificent series.